Welcome to Internet Pharmacy UK. Our pharmacists are able to offer you friendly, professional advice as well as helping you make the most out of the free NHS services on offer. 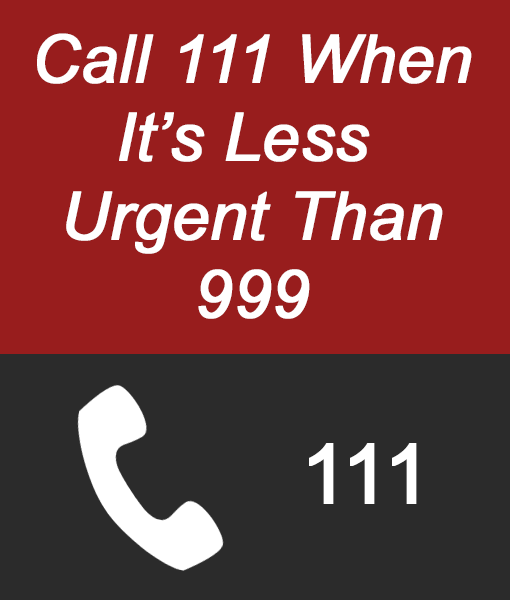 We can also help you with managing you repeat prescriptions either over the phone or via our online repeat prescription manager. 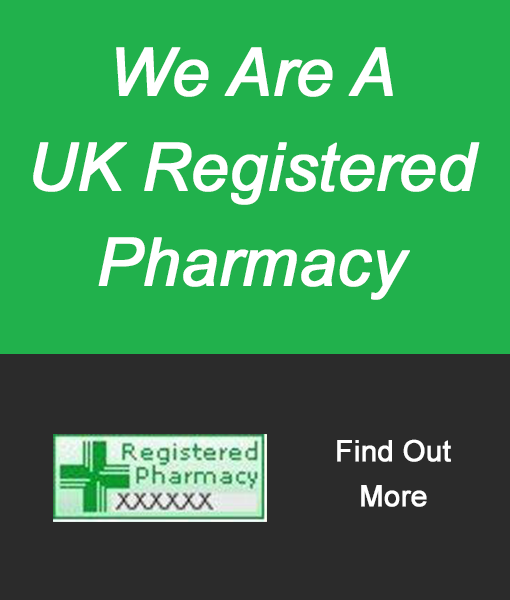 Internet Pharmacy UK takes the hassle out of managing the repeat prescription process. 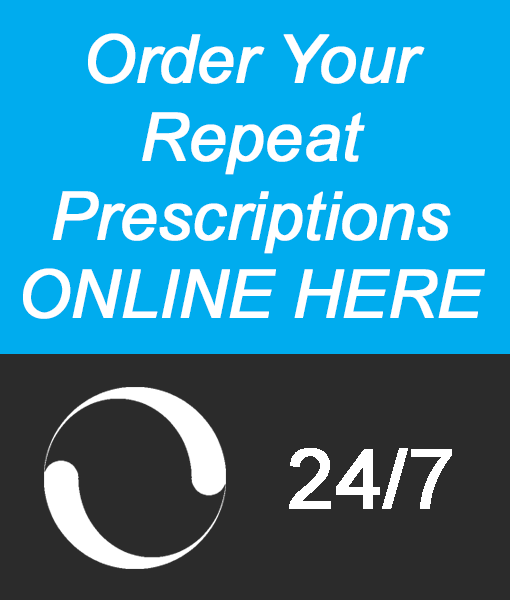 By phone or by using our Online Repeat Prescription Manager.